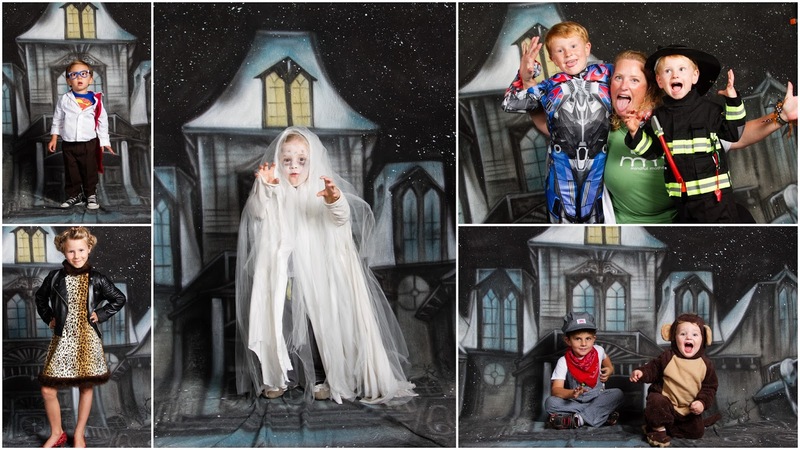 The PhotoBooth Photos are up! Thanks again to Sonrisa Photography for a great collection of photos! Find your image and click on it.